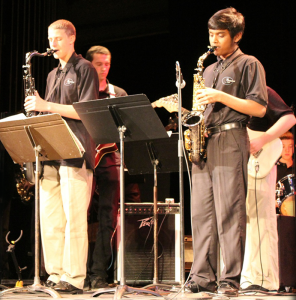 Students with no jazz experience will learn jazz concepts in a big band style. Beginning improvisation techniques will also be covered. 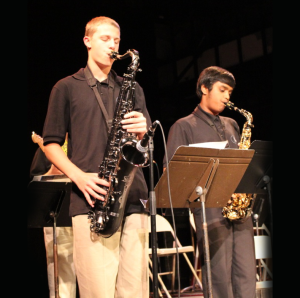 Students with some jazz experience will develop jazz concepts in a big band style. Improvisation techniques will also be covered. For those with 1 or 2 years of experience. This class is for high school jazz musicians interested in developing their performance techniques. Advanced jazz concepts and improvisation will be taught. The experienced jazz musician will have the opportunity to hone skills in improvisation and/or composition. Emphasis is on small group concepts. Some knowledge of music theory needed.